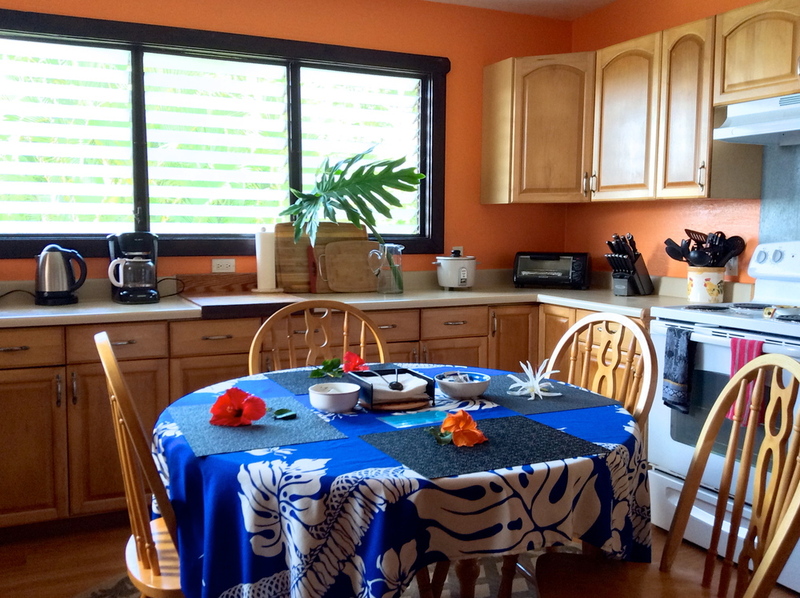 Due to the unique architecture of Kalani Hawaii we are able to offer many combinations of rooms to best accommodate larger groups of travelers. If you find yourself in need of an entire house we can offer our Seascape House or our Red Ginger House. This option is similar to a multi roomed hotel suite, however you have the added benefit of no shared walls with loud neighbors. 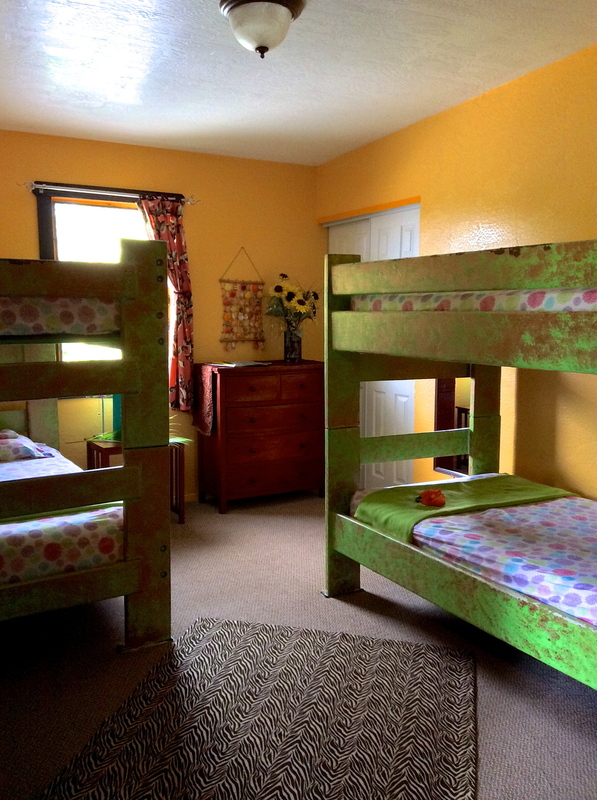 Your unique home-away-from-home on the North Shore of Oahu includes a twin-bed loft bedroom, and dormitories that can be set up in a variety of ways for any combination of travelers. There are several private outdoor spaces just for your enjoyment, and this House is ideal for groups of friends and/or families. 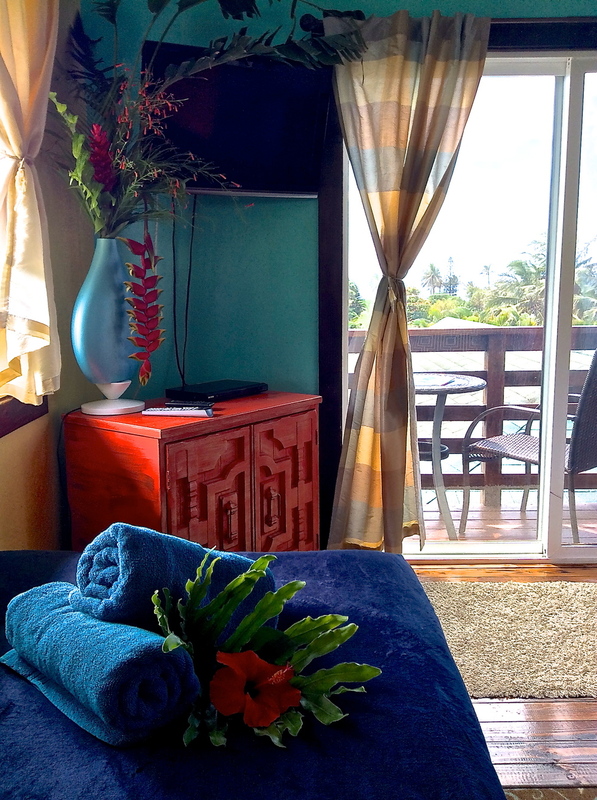 Also, the loft has been the highlight of many peoples' experience at Kalani Hawaii, probably because you can see some of that blue North Shore ocean, right from your bed! You will understand the loft's beauty once you experience its bold colors, private balcony, and ocean views for yourself... can you tell that we love it? The Seascape House truly is the ultimate retreat space of your dreams (alongside the Red Ginger House, which offers a different combination of rooms). 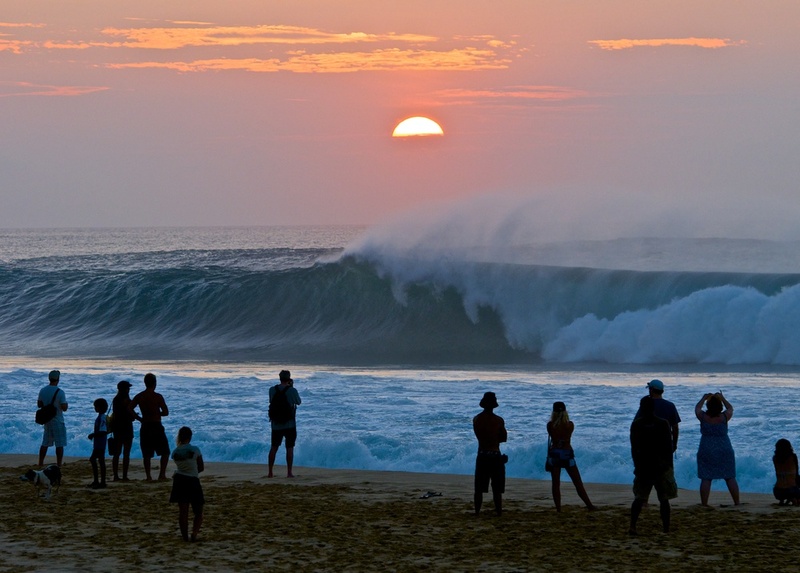 It’s great for hosting retreats of all kinds - surf camps, yoga retreats, summer camps/programs, and the like, just to name a few. In this private setting you will be able to focus on your retreat’s purpose and share many moments of joy with your group. 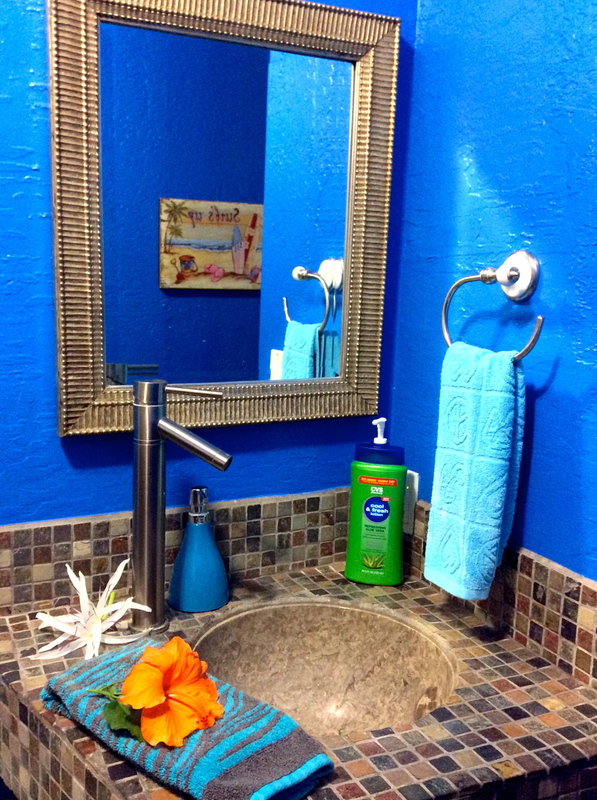 Though we can promise you’ll be hard pressed to leave the lush and relaxing setting this house offers, we also provide plenty of fresh, plush bath and beach towels for your trips out any of the world class beaches just steps from your door. Below is a slideshow of some of the rooms and spaces within the Seascape House.